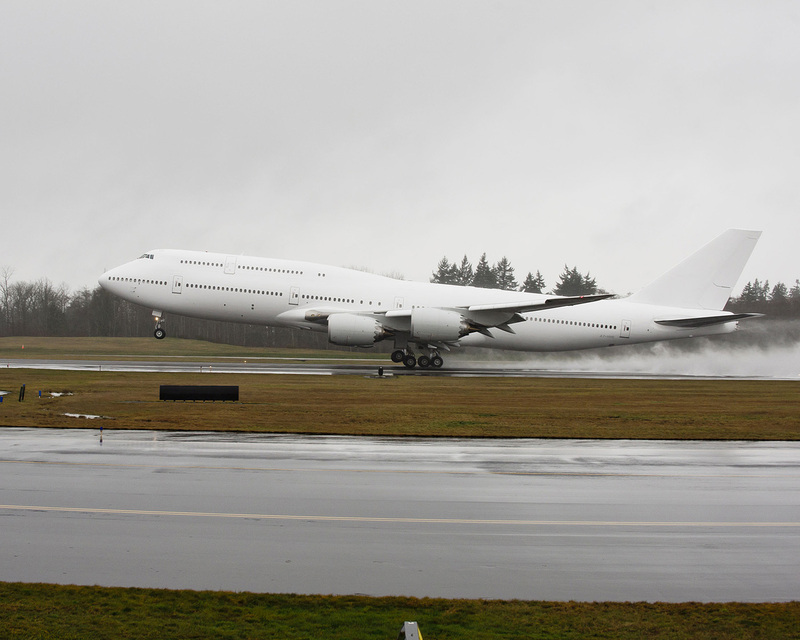 Boeing has announced the delivery of the first 747-8 Intercontinental VIP airplane to an undisclosed customer, though the aircraft wears a Qatari registration. The airplane, which was delivered with a minimal interior, will enter service in 2014 after its VIP interior is installed. The VIP version of the 747-8 Intercontinental provides a cabin with 4,786 square feet (444.6 square meters).